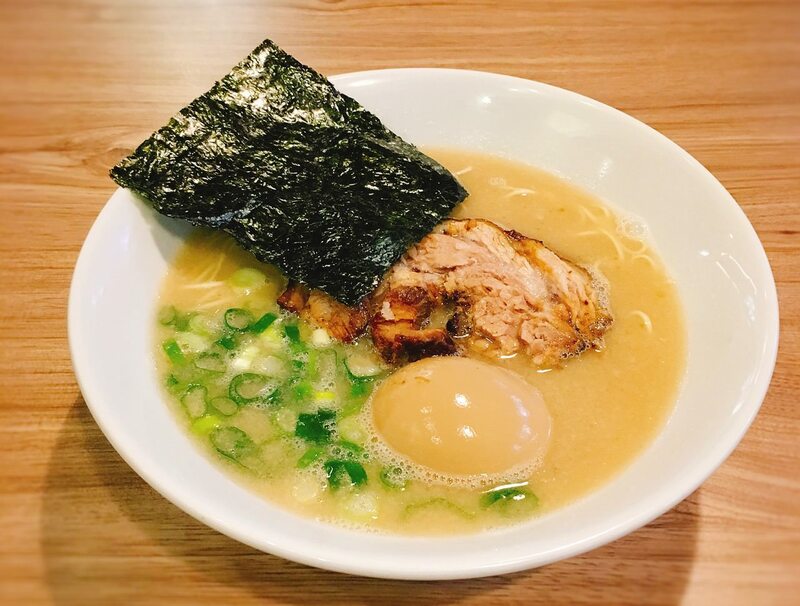 小川拉麵 (Ogawa Ramen) 為大安區日本拉麵之一, 這家位於科技大樓捷運站附近的餐廳是以濃郁豚骨湯頭系列而出名. 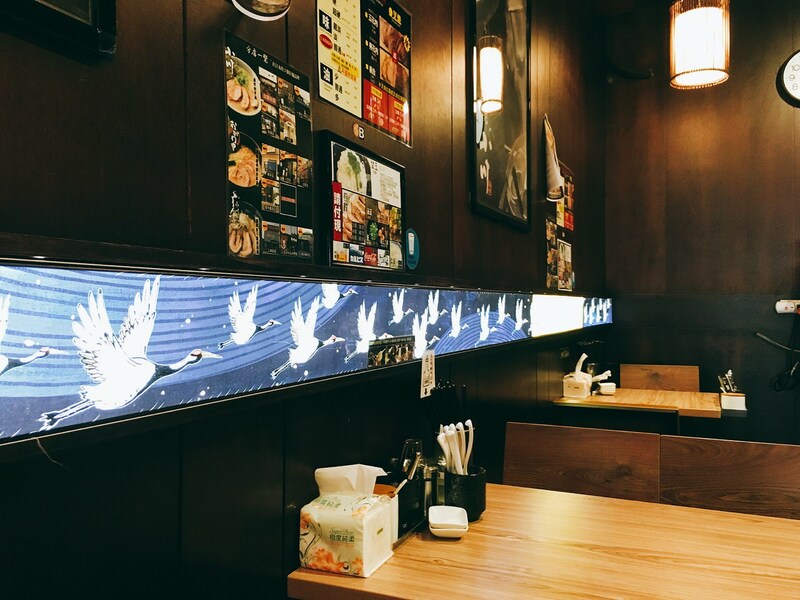 Ogawa Japanese Ramen is one of the Japanese Ramen restaurants in Taipei Da’an District. 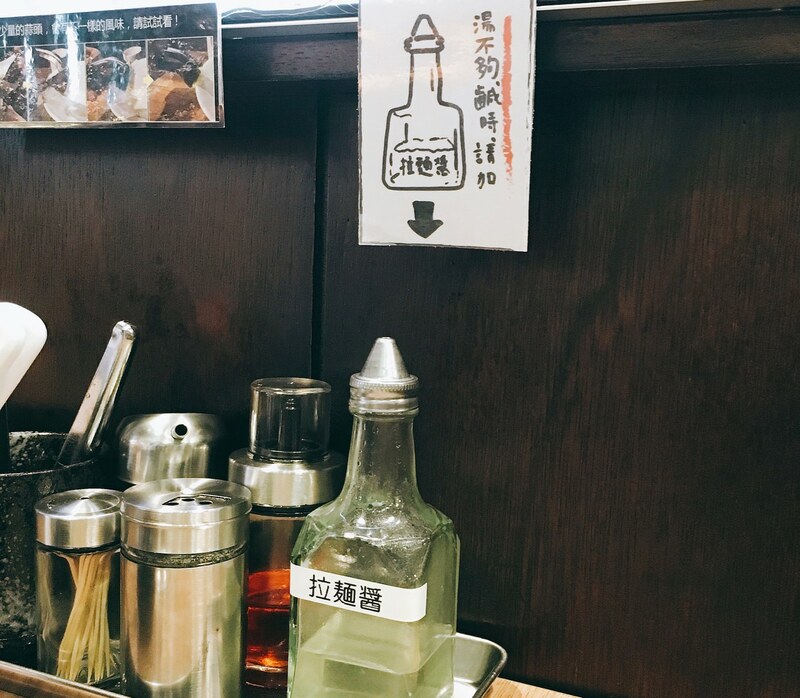 This restaurant, which is located near Technology Building MRT station, is famous for its pork broth. 餐廳外面貼滿菜單介紹, 讓經過路人們很難錯過, 踏進餐廳內, 撲鼻而來是豚骨湯頭香味, 跟 “麵屋壹の穴 ICHI”一樣有吧台座位, 甚至有置物籃. 門口點餐機器比 “雞二拉麵”複雜, 若服務生不忙,可協助操作. 由於當時店內只有一成客人, 我選擇坐在四人座位. Outside door is full of menu introduction, which is difficult to miss. Stepping inside the restaurant, I immediately sense the meaty aroma. 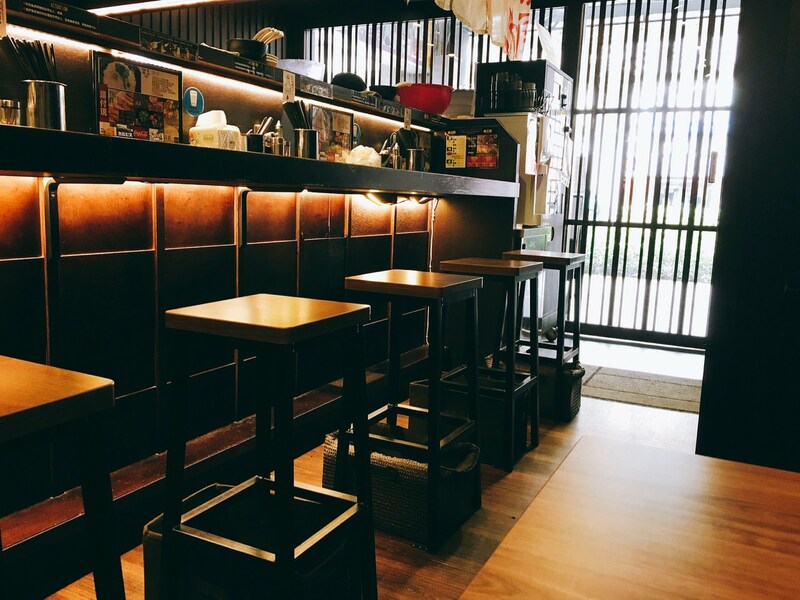 Similar with “ICHI Ramen”, it has high chairs bar seats. 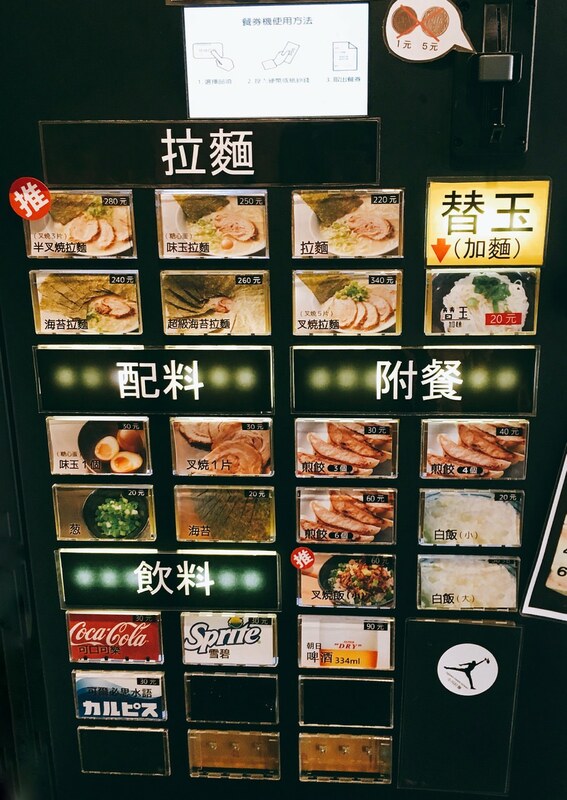 Its ordering machine is a bit complicated than “G2 Ramen”. If the waiter is not busy, he/she might able to help. I chose to be seated at 4-people seats. 店內海報上提到湯頭是 “30公斤的豬骨熬煮超過13小時而製成, 需不時地從底部往上攪拌以免焦掉”. 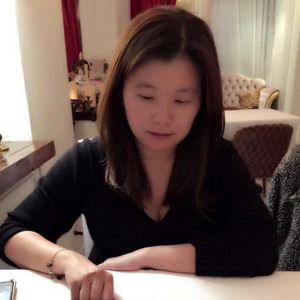 小川拉麵湯頭的確比 “Okaeriお帰り你回來啦” 少些膠質, 讓味蕾少些負擔, 但鹹度與單純肉香風味依舊, 我反而比較喜歡這家的湯頭, 簡單且沒有與其他湯頭 (例如魚介)混合. 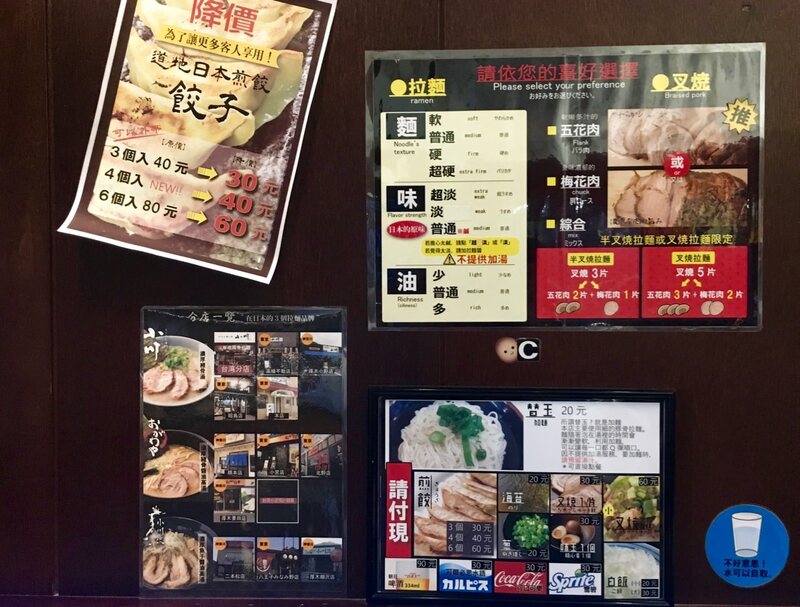 The restaurant poster stating that “30 KG pork bones are stewed within 13 hours”. 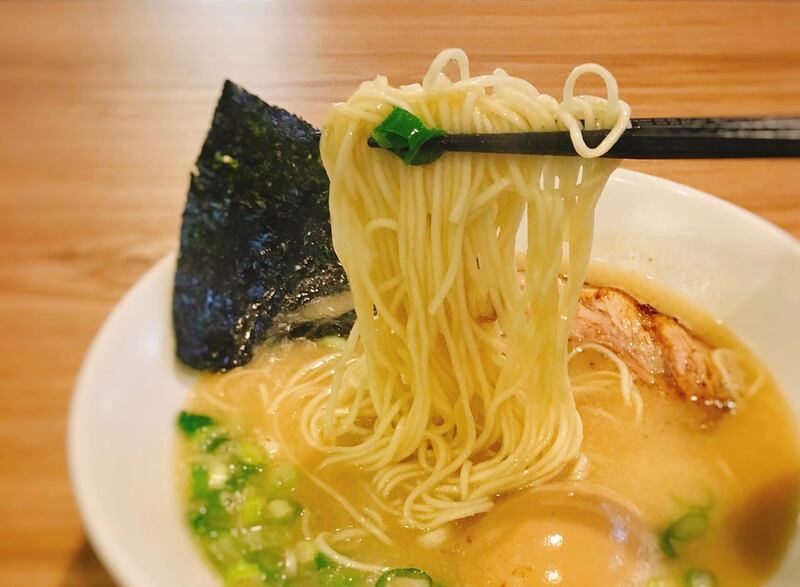 Ogawa Ramen has less collagen than “Okaeri Ramen”, which didn’t bring burden to the tastebuds. I prefer this type of broth, which the salty level is standard with standard meaty aroma. 小川拉麵另一個特色是厚切叉燒, 可選擇五花肉或是梅花肉或各半, 我是選擇五花肉, 軟嫩程度是目前台北日本拉麵餐廳無法做到, 拉麵端上桌時, 少許油脂支撐著瘦肉不會支離破碎. 麵條硬度是我喜歡的偏硬程度,味玉蛋黃比 “TSUTA 蔦拉麵” 味玉稍微遜色, 咬ㄧ口味玉, 蛋黃偏熟並沒有立刻流出. 整體來說, 小川拉麵的豚骨拉麵在台北算是數一數二地美味. 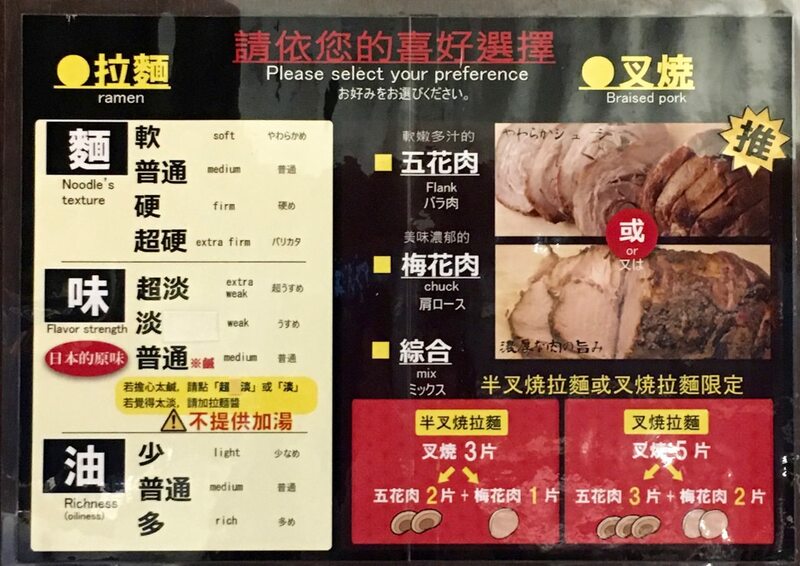 The other selling point of this restaurant is thick sliced BBQ pork. The customer can choose flank or chuck. I choose flank, which its tender level is impeccable. The ramen noodle is firm, which i prefer very much. 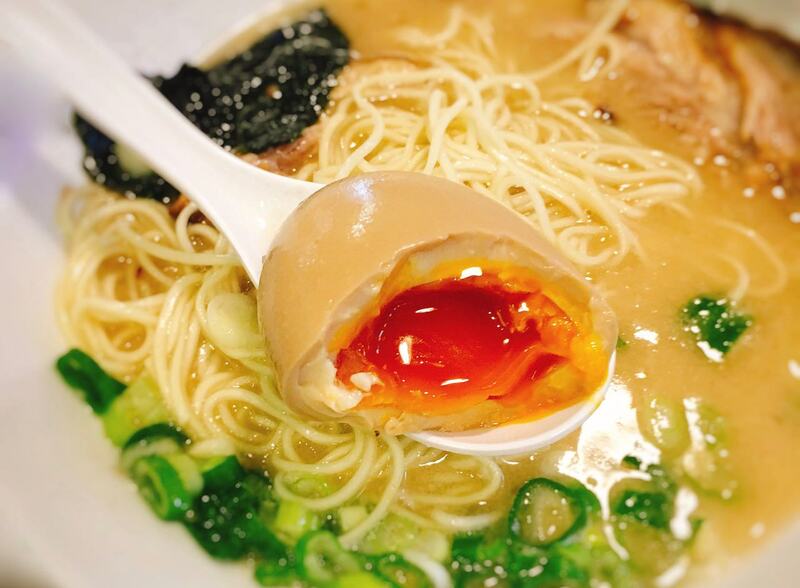 However, the half-boiled egg is a bit too firm, unlike “TSUTA Ramen”. But its pork broth is so far at its best condition in Taipei.